Indian bikes price starts at Rs. 12.55 lakh for the cheapest bike Scout Sixty and goes up to Rs. 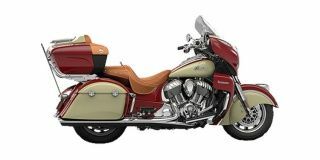 48.00 lakh for the top model Indian Roadmaster Elite. Indian offers 17 new bike models in India. Roadmaster (Rs. 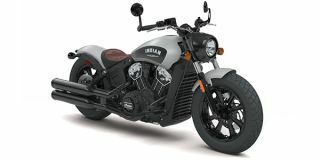 42.15 lakh), Scout Bobber (Rs. 13.15 lakh) and Chieftain (Rs. 32.01 lakh) are among the popular	bikes from Indian. Select a Indian bike to know the latest offers in your city, prices, variants, specifications, pictures, mileage and reviews. A new motorcycle or a different genre of motorcycle in the making?